It’s not unusual for me to start a Twitter Spotlight by saying that I love the person’s tweets. That’s how this process starts, after all. With Jesse Berney, I like that his tweets are a great mix of funny and smart. Sometimes I even learn something! Without further ado, here’s Jesse. @jesseberney: Being funny. This is different from “sense of humor,” which usually means “finding me funny.” That’s second. @jesseberney: Initiative. I am terrible about doing things like staying in touch and making plans, and I love when others are good at it. 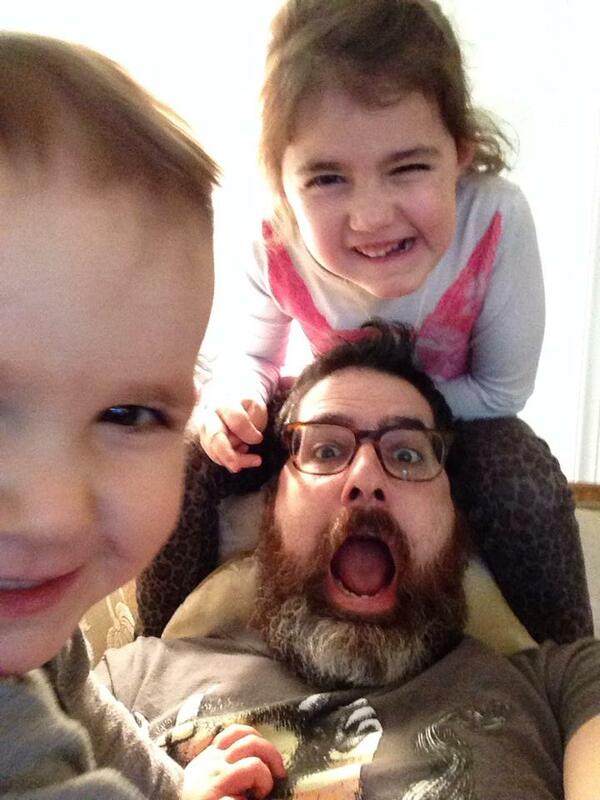 @jesseberney: My kids crawling all over me and laughing. Also, my kids leaving me alone for two damn seconds. @jesseberney: I suffer from depression, so I am often convinced I’m garbage and everything I have ever done is garbage. That. @jesseberney: I wish my favorite food were something fancier, but honestly I love french fries more than my children, which is why I steal french fries from them. My favorite drink is Pappy Van Winkle bourbon. @jesseberney: My phone. A hooded sweatshirt. A good kitchen knife. My Le Creuset Dutch oven. An ice pack for my back. @jesseberney: Write a book. That’s my entire bucket list. @jesseberney: A comprehensive list would be ridiculously long. But I’m a total Mallory Ortberg fanboy, so she’s near the top. @jesseberney: This is the hardest thing for me. I want very badly to be kinder than I am; it doesn’t come naturally to me, and I’m jealous of those for whom it does. @jesseberney: What job would be your absolute worst nightmare, and what would get you to do it? @jesseberney: Read my terrible opinions every day at Blue Nation Review. 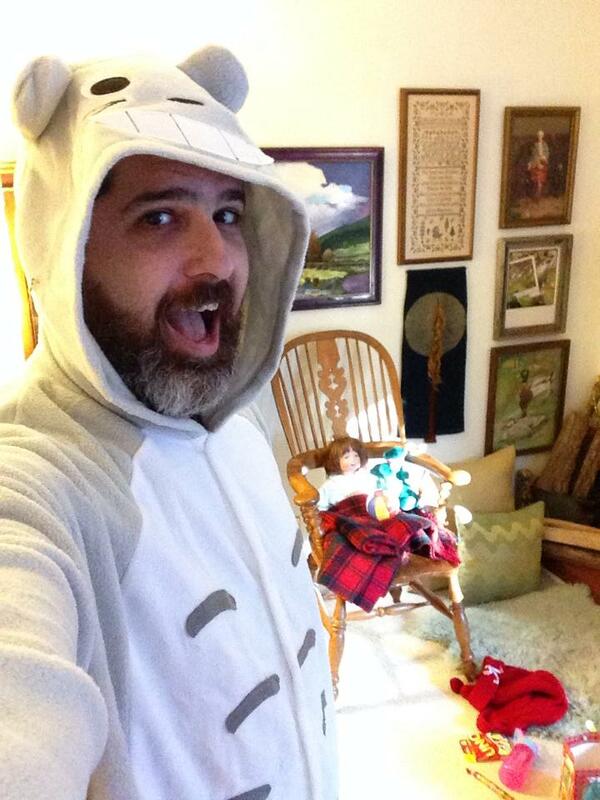 This entry was posted in Twitter Spotlight and tagged Blue Nation Review, depression, Jesse Berney, Le Creuset, Mallory Ortberg, Middlemarch, parenting, politics, speechwriter, Twitter Spotlight on February 18, 2015 by onechicklette.